Flooring Contracts provide expert knowledge and workmanship when providing hardwood floor sanding, flooring installation services and flooring contracts to customers throughout Luton, Milton Keynes, Bedford, Aylesbury and all the surrounding areas. When it comes to hardwood floor sanding Flooring Contracts only use the very best dust free sanding equipment, ensuring that your wooden floors are restored to their former glory. 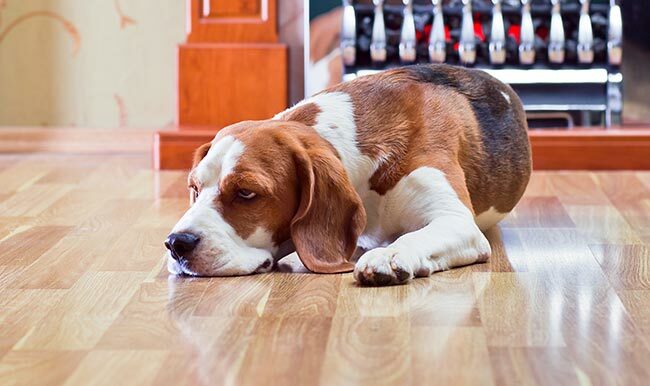 Whatever your wood flooring requirements, Flooring Contracts are there for you! When using our services you are guaranteed a reliable and efficient service, our team are high skilled and will get your wood flooring looking like new! 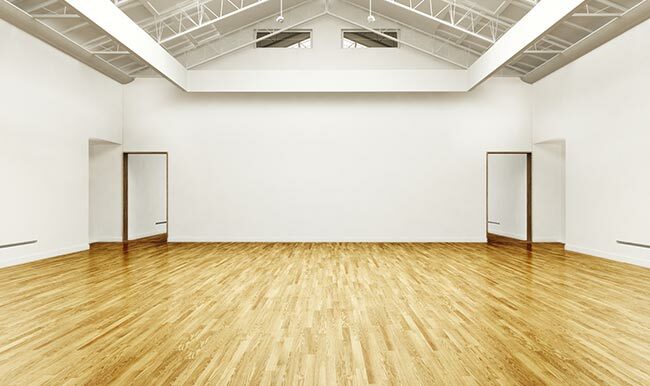 We cover domestic floor sanding, floor restoration, floor sanding and flooring installation. Flooring Contracts offers a full-range of expert services and customer care to commercial include schools, leisure centres, town halls, offices, pubs, prestigious apartment buildings. Offering the best value, we do not compromise on quality. 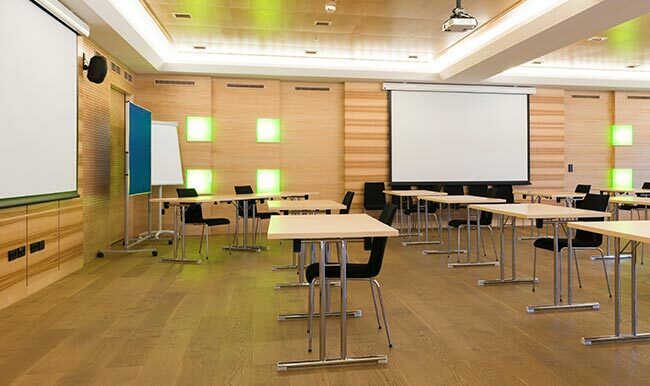 Flooring Contracts pride themselves on producing quality work and quality products. To ensure that results are predictable and consistent only the best materials and tools are used. Our specialist team also fit any wood floor to the highest standards.